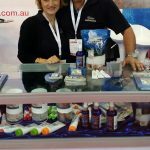 Elektra Magnesium wholesale and retail high quality body care products made of natural plant ingredients and naturally dehydrated magnesium chloride flakes (food grade). The salt water source is from a pristine region of the Tibetan Plateau 3,000m above sea level, not near mining, agriculture or large populations as many other magnesium salt sources are). Elektra Magnesium flakes are locally lab tested showing no mercury nor lead contamination (which occurs in the industrial grade bath salts). 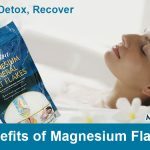 Magnesium flakes can be used to remineralise filtered drinking water, as well as for detox baths and footsoaks. Elektra Magnesium Cream was developed in Australia eight years ago and now comes in four fragrance varieties. 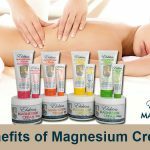 It is still today the only magnesium chloride cream with all plant ingredients infused with 15% potent wild sourced natural magnesium chloride. 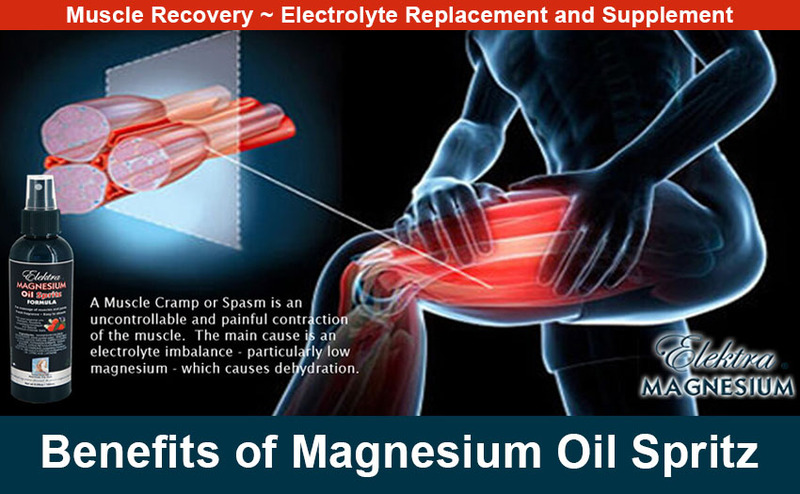 It is a high quality nutrient-packed natural moisturizer as well as powerful magnesium supplement – far surpassing what tablets and powders can deliver to cells because transdermal magnesium bypasses the digestive system. Elektra Magnesium Cream can be used in massage to relieve cramps, period pain, restless legs, sleep disorders, anxiety and stress symptoms. It’s also great for treating skin disorders like eczema, psoriasis, rashes, acne and dermatitis. It is an excellent after sun skin recovery cream, as well as anti-itch cream. 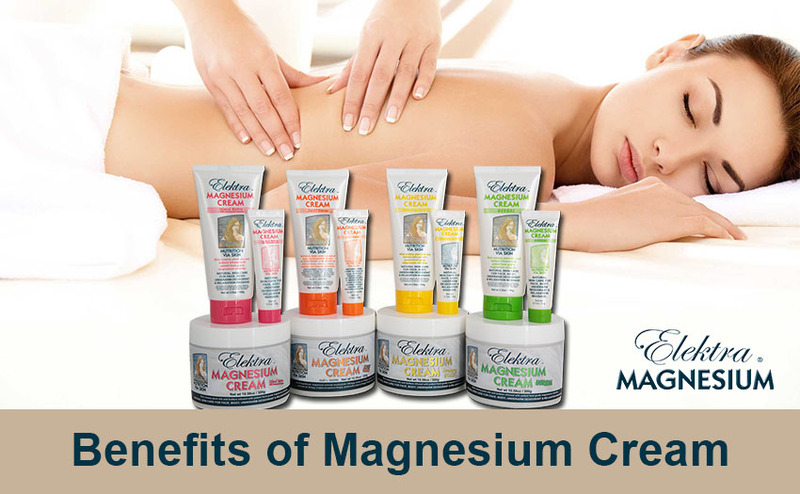 Elektra Magnesium Cream can be used all over the body as an anti-aging cream and even used as a deodorant. One cream does it all! 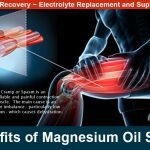 Elektra Magnesium Oil delivers a more potent strength magnesium to tight muscles and joints where you need more magnesium. 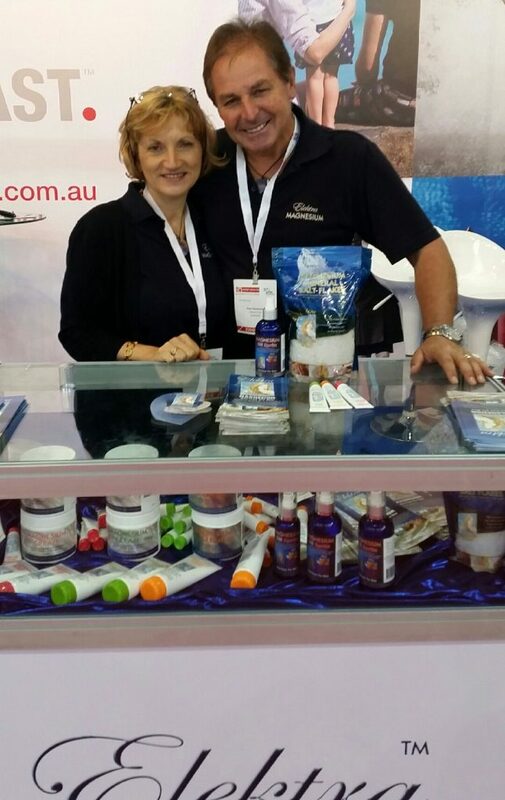 It glides on easily, absorbs well and doesn’t leave a sticky or irritating residue as straight magnesium oil does. It can be combined with applications of Elektra Magnesium Cream in the case of dry skin. 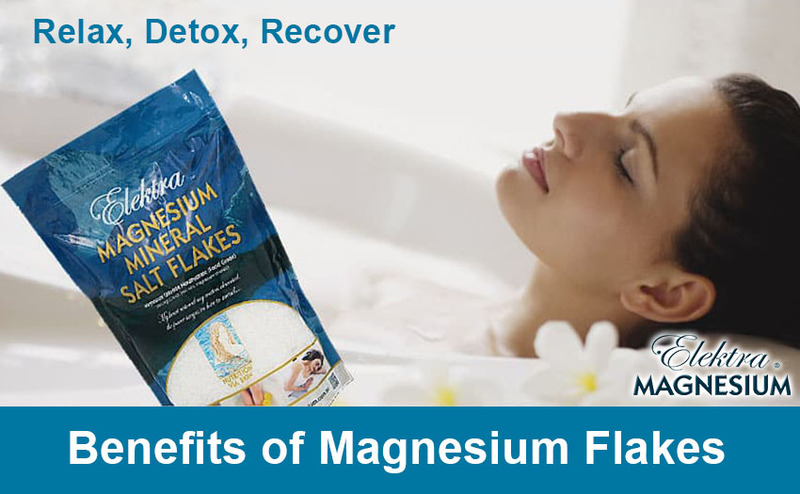 Elektra Magnesium Chloride Flakes (for footsoaking, bathing and alkaline mineral drinking water).